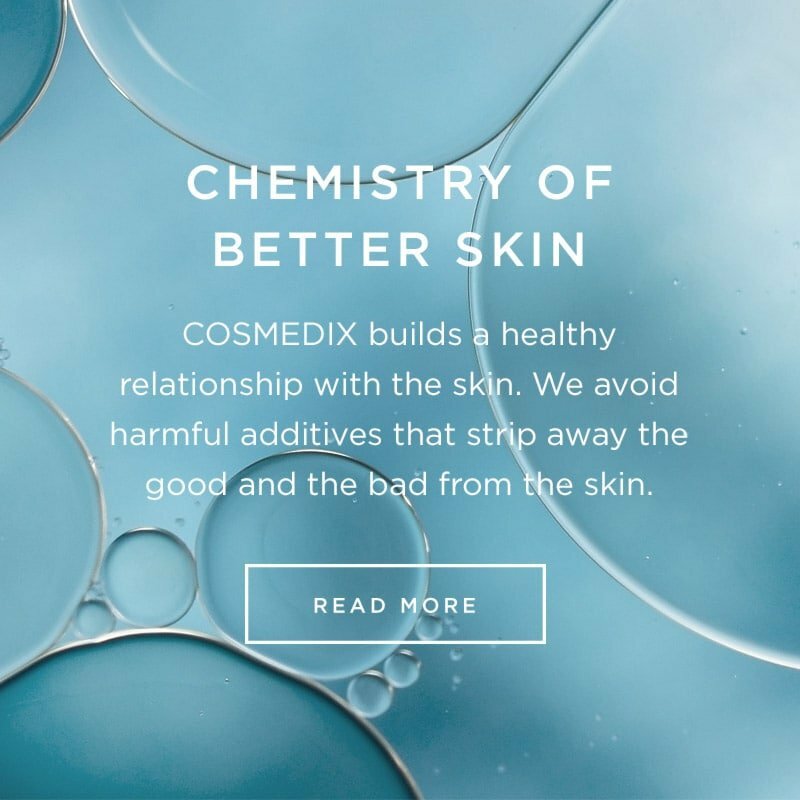 Already working with a COSMEDIX spa partner? Our professional website offers aestheticians access to product content, educational videos, and more to enhance your experience in the treatment room. 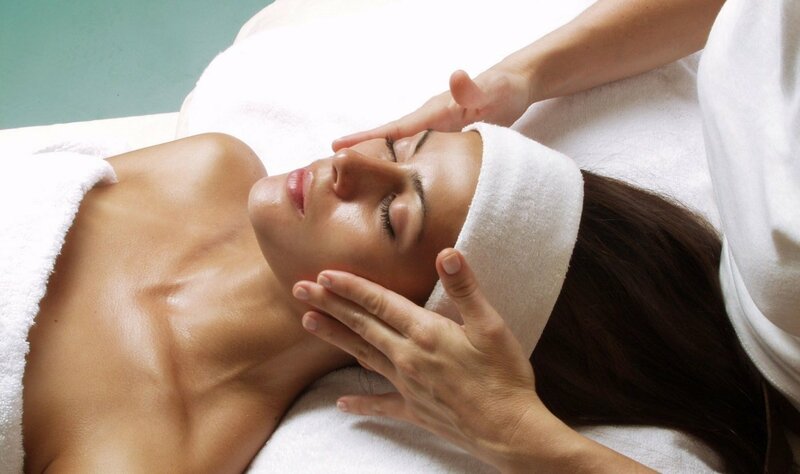 To enroll in our aesthetician program, please fill out the form below. We will contact you with login information to access our exclusive online training center. Please note that COSMEDIX products are only available for resale to licensed professionals. The form below is for COSMEDIX aestheticians looking to utilize our website as a training tool. If you are a prospective spa or business looking for more information about carrying our line, please use the professional form. Please sign me up to receive special offers from CosMedix! TO BETTER SERVE YOUR NEEDS, PLEASE TELL US MORE ABOUT YOURSELF. Which description below best describes your facility? How many treatment rooms does your facility have? What product lines do you currently carry? Out of those products, which one do you often use most in a professional skin treatment? What best describes your level of experience with CosMedix?